Ready to discuss an ESOP solution for your company or just have questions? From evaluation to deliberation to implementation, we’re the experts to guide you through the ESOP process. ESOP stands for Employee Stock Ownership Plan. ESOPs are contribution plans governed by the Employee Retirement Income Security Act (ERISA). They operate through a plan trust. Employees receive allocations of stock in their accounts from contributions made by the company and, very rarely, by their own purchases. 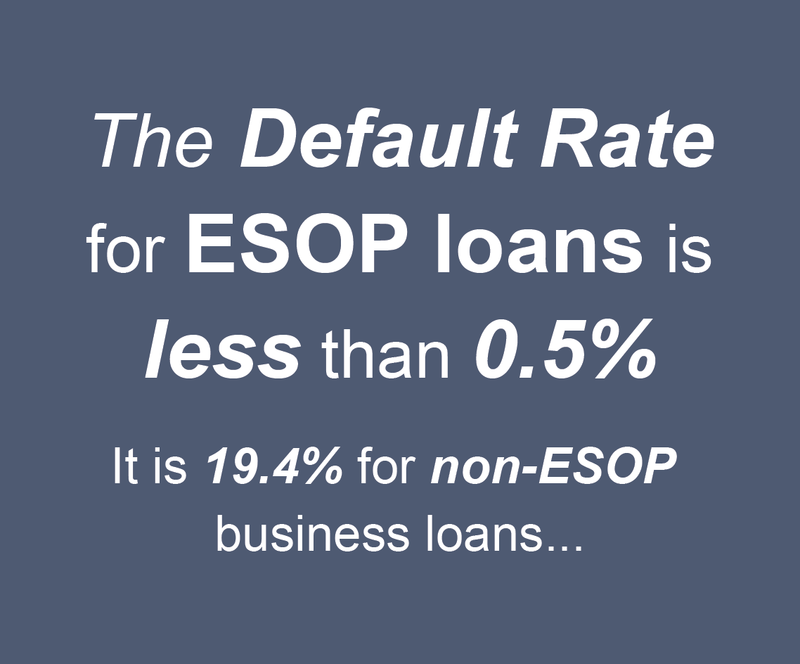 About 40% of all ESOPs own or will own 100% of the company. 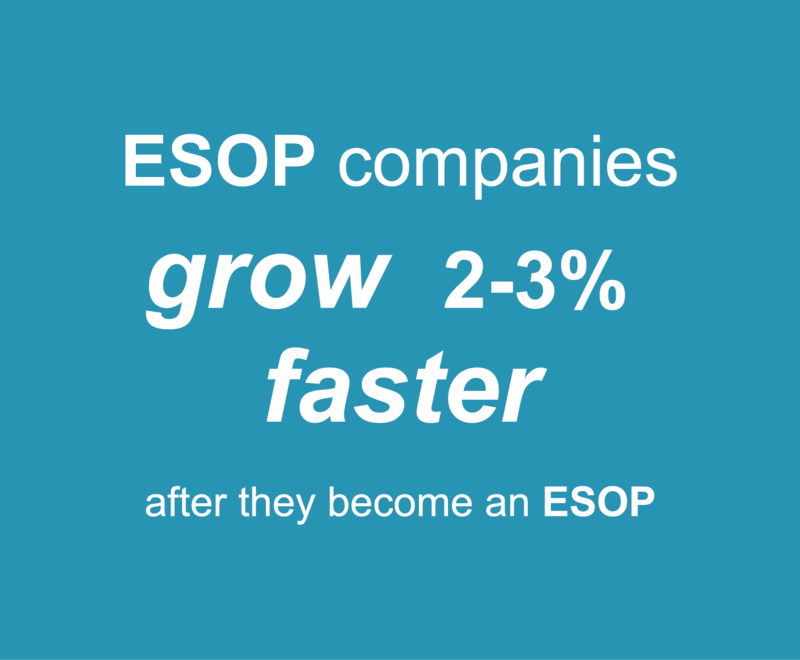 ESOPs range in size from companies with 10 or 20 employees to companies with tens of thousands. See the full remarks about ESOPs in the video to the right. RMEOC stimulates employee-ownership opportunities in the Rocky Mountain Region. We work with companies to help guide through our 5 stage transition process that works with companies throughout the entire transition–from discovery to deliberation to making the final deal. Ready to discuss an ESOP solution for your company, or just have questions? From evaluation to deliberation to implementation, we’re the experts to guide you through the ESOP process.